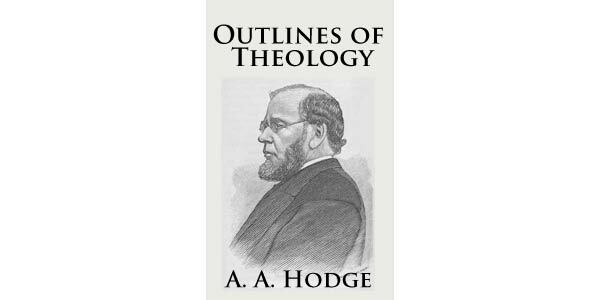 This book began as a series of popular lectures and sermons, which Hodge’s congregation urged him to publish for a broader audience. 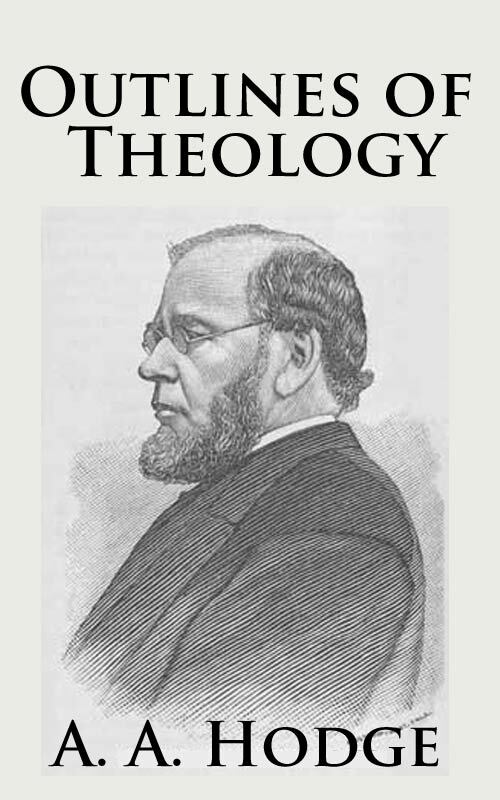 Outlines of Theology is intended as a theological manual for preachers, a theological syllabus for students, and a clear and accessible summary of theology for those who lack the means or the time to read a more expansive systematic theology. 15. The Moral Constitution Of The Soul Will, Conscience, Liberty, Etc.